Harmony Caregiving will help your elderly loved one with their errands. Your elderly loved one will travel to and from their desired destination, or multiple destinations, safely and in comfort. A Harmony Helper will also accompany your loved one with their errands. You will have peace of mind with our senior errand services knowing that your loved one is taken care of by a certified and insured Harmony Helper. Our aim is to build a strong connection and relationship with your loved one. Our service is highly customizable, which means that each plan is created especially for you and the needs of your elderly loved one. 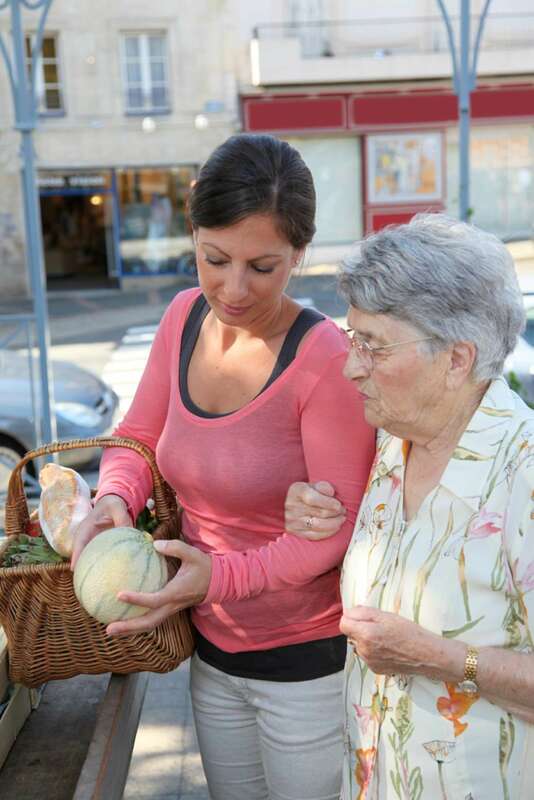 How Can An Errand Service for The Elderly Help? Caring for your loved one can be difficult to plan and coordinate, especially if you are busy with your family and with work. Harmony Caregiving provides you with that little extra help so that you can have peace of mind knowing your loved one is cared for and is able to complete their errands on a regular schedule or as needed. Our service is customizable to meet your needs. We help with running errands for the elderly and enjoy making your loved one shine! If you prefer that our caregiver also accompanies you with the errands, see our senior companion services in Edmonton, Alberta. Contact us or call (780) 328-3917 for assistance with elderly/senior errand running and shopping services.